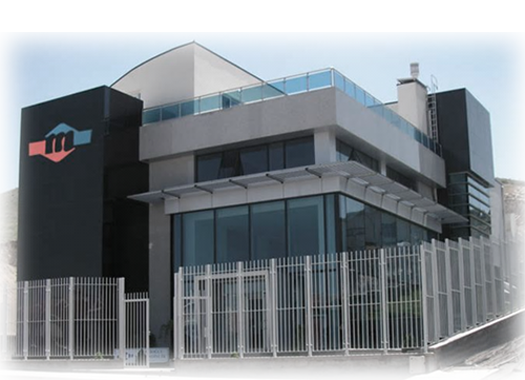 Since 1984, MESCİOGLU ENGINEERING, has been active in the surveying, photogrammetry and transportation engineering sectors. The company debuted its work in transportation projects in 1990. And in 2000, it started providing services in consultancy and supervision for highway, infrastructural, natural gas and pipeline projects in 2000. Being the pioneer in its domain, Mescioglu provided consultancy and supervision services to General Directorate of Turkish State Railways (TCDD) for the design and construction of their high-speed railroad project in 2004, a first in Turkey. The company has since added many railroad consultancy projects to its portfolio and in 2004 it began offering solutions in Geographic Information System (GIS) to its clients. Mescioglu has similarly completed many projects in business planning for the design and control of hydroelectric plants and proposes engineering and consultancy services in the areas of energy production, irrigation and water supply assurance. The capabilities of the company also includes in deformation measurements and strengthening structures in earthquake prone regions of Turkey. 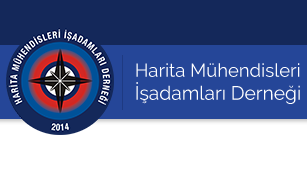 As the only company in Turkey which offers surveying, photogrammetry, consultancy in infrastructure projects, GIS applications, energy and hydrology under one umbrella, Mescioglu continues to seek, evaluate and expand its project management, engineering design and consultancy services capabilities to its existing as well as new clients in Turkey and across the globe. 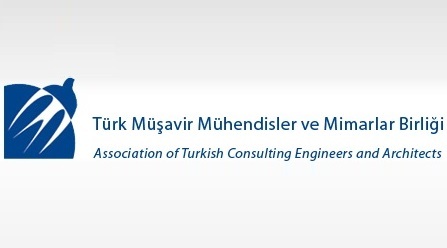 Mescioglu Engineering is a member of TMMM (Turkish Consultant Engineers and Architects Union), EFCA (European Federation of Engineering Consultancy Associations) and FIDIC (International Federation of Consulting Engineers), and proves its quality approach to services with TS-EN ISO 9001:2008 Quality Security certifications. Providing products and services in consideration of customer, shareholder and employee satisfaction while respecting the rights of the public and the environment, pursuing the highest ethical standards of professional conduct, following latest technological developments. Being a pioneer engineering company that offers its services in photogrammetry and remote sensing, ground survey, transportation and infrastructure projects, energy projects, geographic information systems (GIS), software development and engineering consultancy by keeping highest levels of customer satisfaction both during and after sales and constantly improving its position within the industry. Achieving the highest levels of reputation by providing top quality products and services giving its clients a complete satisfaction by following the advancements in Turkey and abroad and abiding by the principles of continuous improvement and spreading this vision to its partners. The company currently employs over 120 staff that are actively working on photogrammetric, infrastructure, GIS, consultancy projects of which more than 60% are engineers. Our most important resource is our staff. The quality of our services starts with the quality of our staff. Our main objective is improving the quality of life for our staff, our country and our company by providing best services. Our staff is viewed as a family that has the principle of value creation by offering quality and confidence in their services. They work collaboratively for the benefit of their future respecting the work ethics and company culture. Leadership, honesty, respect, confidence, teamwork and continuous improvement are the main parts of the framework of our human resources policies.